I’ve written previously about the importance to business owners of both establishing and maintaining an up-to-date estate plan. Recent surveys have indicated that a majority of business owners in the United States, while very focused on the day-to-day and long-term needs of their customers, employees, and other stakeholders, are much less attentive to the ongoing health of their enterprises in the event of their passing. 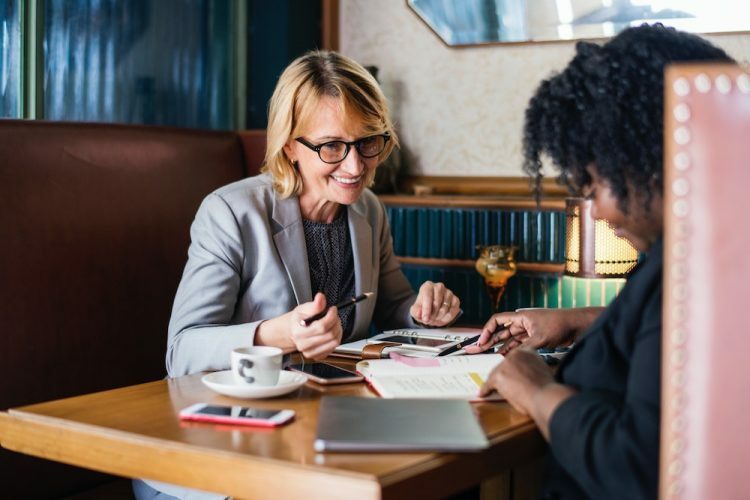 A strong majority of business owners indicate that they are either not current on their knowledge of how their estate planning impacts their business, or that they do not have even the most basic elements in place: wills, trusts, healthcare directives, and so on. And we’re not talking about tiny, mom-and-pop organizations, either: individuals with net worths between $3 million and $5 million make up the bulk of those surveyed—and also the majority of those whose estate plans don’t appropriately reflect their current circumstances. It’s important to remember that in the absence of a properly prepared and executed estate plan, the death of an owner—or even more likely, the incapacitation due to illness or injury—can bring even the most well-run business to its knees. With that in mind, here are three key touchpoints for your estate planning that owners and other principals of thriving businesses should review—today—to make sure that the business can continue as its leaders intend, even if they aren’t around to run things. 1. Do you have a will in place? A recent survey by US Trust found that fully sixty percent of business owners surveyed did not have in place a fully functional estate plan—including a will. This most basic of documents is your only chance to direct how your assets will be managed and distributed in the event of your death. Do you trust the courts to make these decisions on your behalf, or would you prefer to have some input? If, like most people, your answer is the latter, you need to have a will, and it needs to be current. 2. Do you have a current healthcare directive? According to the latest statistics from the Social Security Administration, the probability of disability prior to normal retirement age is three to four times higher than the likelihood of death. As a business owner or principal, if your estate planning does not include a current and valid healthcare directive (also called a living will, personal directive, advance directive, medical directive, or advance decision), you are flirting with disaster. Why? Because if you become incapacitated, it could be impossible for those trying to carry on the business to make valid legal or financial decisions in order to maintain the business. 3. Are your beneficiary designations up to date? As a professional financial planner, I can assure you that this is one of the most common oversights made by people with significant assets. I have seen beneficiary designations on life insurance policies, annuities, and retirement plan documents that included an ex-spouse, the ex-spouse of a grandchild, a deceased person, and others who clearly should have been removed and replaced in a way that reflected the client’s current situation. You should review all your beneficiary designations at least annually, asking yourself the following questions: Has my marital situation changed since this was originated? Are the same people still in the same positions in my business? Have I brought into the business an adult child or other family member who should be included here? Has the business grown or shrunk significantly since this document was created? Has the form of ownership changed or been reorganized? I hope it is obvious that the three points above are not the sum total of what you should be concerned with as you form and execute your estate plan. The more important point to keep in mind is that, just as businesses must change and adapt over time, so must your estate plan. Business is not static, and neither is life. Your estate plan should be regularly reviewed.